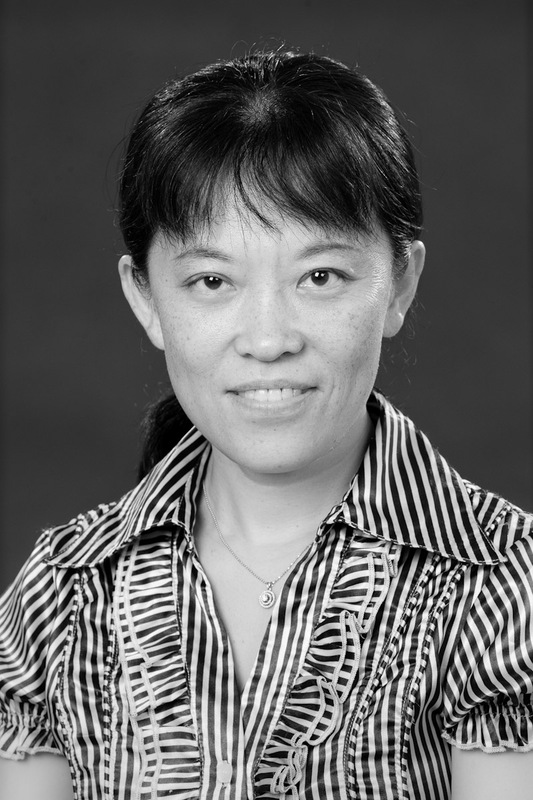 My decision to become an Acupuncturist began when my family moved to Brisbane, after I worked extensively as a medical practitioner in China, biomedical and clinical researcher in Singapore. I always pursue the best career that fits nicely with my caring personality and genuine desire to help people reach their optimal level of health. 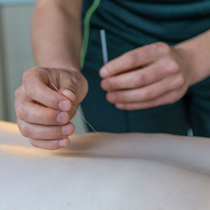 I eventually found that being an Acupuncturist combined with my expertise in Western and Chinese Medicine practice and research experience, can make my dreams come true. I believe that every patient is unique and being healthy is not merely the absence of disease. I advocate a holistic view of health incorporating nutrition, positive thinking with stress management, in conjunction with my medical knowledge and research experience in my practice. 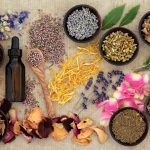 I have been practising at a couple of multi-disciplinary natural therapy clinics in Brisbane and have treated a variety of common conditions such as Headaches, Insomnia, Anxiety, Women and Children’s health issues. I enjoy and am passionate about delivering excellent clinical outcomes for my patients.